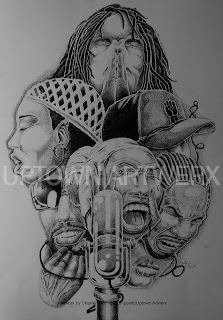 UPTownARTwerx by Charlie Vaughn jr.: www.uptownartwerx.com is ONLINE!!!! Peace world ....im happy to report that it's official....www.uptownartwerx.com is up & running!! !